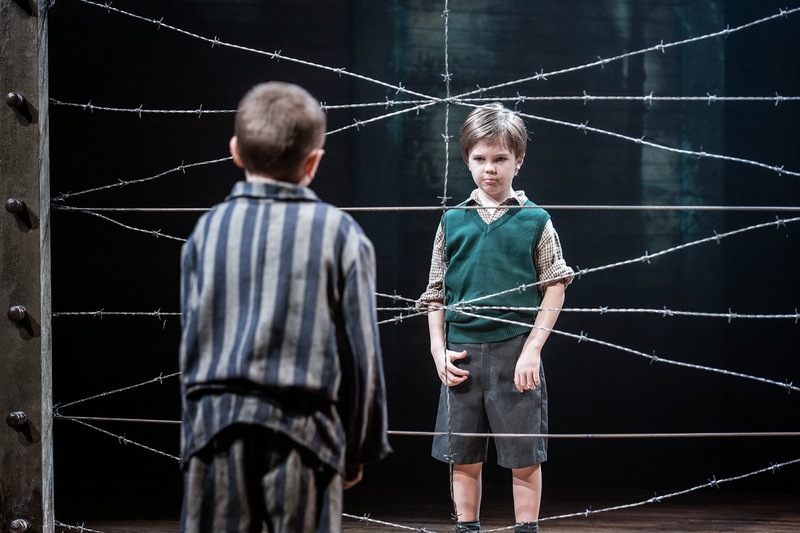 The Boy in the Striped Pyjamas, a world stage premiere of the bestselling novel by John Boyne, is set to make its Newcastle debut at the Theatre Royal in May. Be prepared to be stirred, stunned and heartbroken. John Boyne’s 2006 novel has sold millions of copies around the world and has appeared on many bestseller lists including the New York Times where it reached number one. It was made into a Miramax feature film which was released in 2008. This play is produced by The Children’s Touring Partnership, which is led by independent producer Fiery Angel and a consortium of major regional theatres. 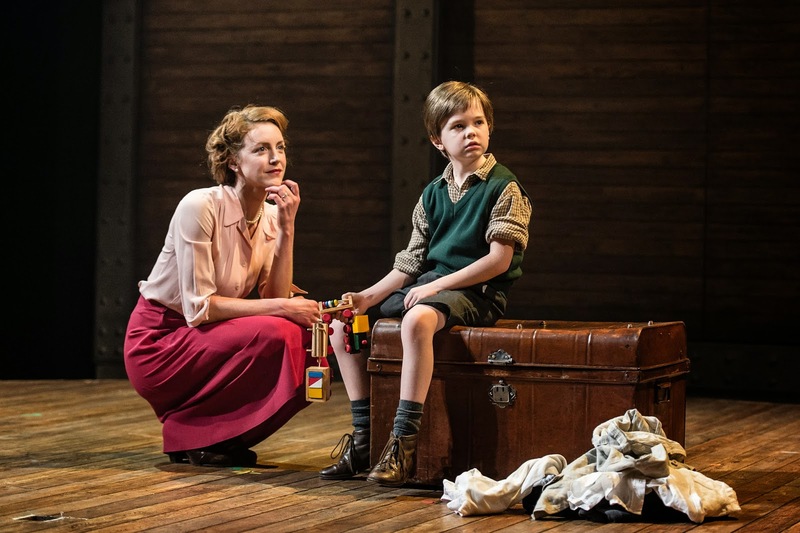 The Partnership has previously toured hit shows Goodnight Mister Tom(which won the Olivier Award for Best Entertainment and Family) and Swallows and Amazons. Marianne Oldham plays Mother. Marianne recently appeared in The Musketeers for BBC One; Foyle’s War for ITV1 and was a lead regular role in The Crimson Field for BBC One. Her most recent film credit is Absolutely Anything, directed by Terry Jones and starring alongside Kate Beckinsale. Phil Cheadle stars as Father. Phil has extensive stage credits, including a local appearance in Blue Remembered Hills at Northern Stage. His TV credits include Crimson Fields; New Worlds; Silent Witness and Inspector Lynley to name but a few, and he has appeared in films John Carter; Comes A Bright Day and To The Sea. 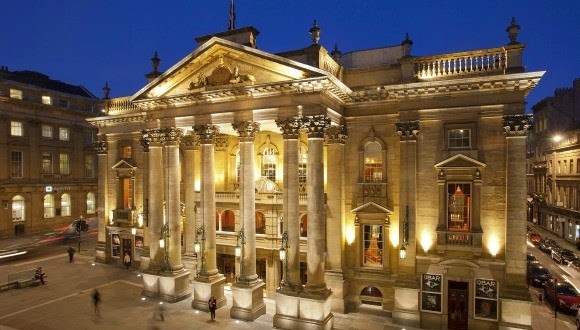 The role of Bruno during the Newcastle Theatre Royal run will be played by Jabez Cheeseman, and Colby Mulgrew will play Shmuel, both 9 years old. Edward Snape for the Children’s Touring Partnership commented, ‘The Children's Touring Partnership aims to produce and tour innovative, ambitious and engaging large scale theatrical productions for children and families. After two years of development we are very excited by this new commission which will bring this extraordinary story to life on stage for the first time’. As the book is a Key Stage 3 level school text for 11 - 14 year olds, there will be an extensive education programme attached to this production and an additional matinee performance to accommodate school parties. Born in Dublin, John Boyne has published nine novels for adults, including his most recent, A History of Loneliness (2014). As well as The Boy in the Striped Pyjamas, John has written three other novels for younger readers: Noah Barleywater Runs Away (2010), The Terrible Thing That Happened to Barnaby Brocket (2012) and Stay Where You Are And Then Leave (2013). The production has been adapted for the stage by Angus Jackson, Associate Director of Chichester Festival Theatre. His Chichester credits include Neville’s Island (now playing in the West End) and King Lear (also New York), The Browning Version (also West End), Goodnight Mr Tom (also national tour), and Bingo (also Young Vic). For the National Theatre he directed Rocket to the Moon, The Power of Yes, Fix Up and Elmina’s Kitchen (also tour and West End). His film of Elmina’s Kitchen won him a BAFTA Best New Director nomination. The director is Joe Murphy, the Artistic Director of nabokov, a new writing company which is dedicated to making work in response to immediately relevant social and political themes. Joe’s 2010 production Bunny won the Scotsman Fringe First Award following its premiere in Edinburgh and went on to tour the UK. Design is by Robert Innes Hopkins, who renews his collaboration with Angus Jackson following several hit productions at Chichester Festival Theatre, and Lighting design is by Malcolm Rippeth, an Associate Artist of Kneehigh where his credits include Brief Encounter, which was a sell-out success at Newcastle Theatre Royal in 2009. The composer is Stephen Warbeck whose credits include the film Shakespeare in Love for which he won an Academy Award.